According to sources, the committee will also ensure that the process of panchayat board formation, which so far has been marred by violence, is carried out smoothly. 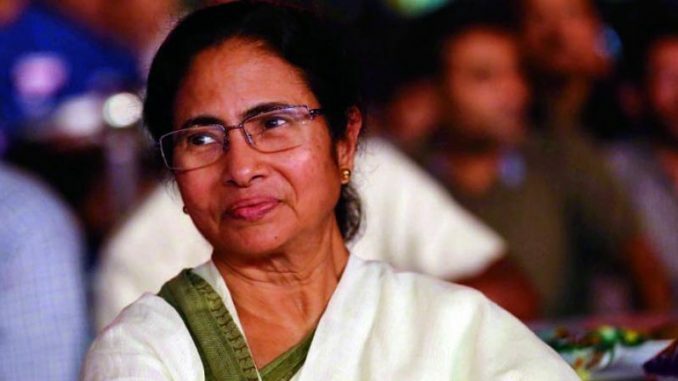 Kolkata: Chief Minister Mamata Banerjee on Friday formed a five-member committee to ensure smooth formation of panchayat boards, oversee development works in the rural areas, implementation of government projects and iron out infighting within the party. The decision has been taken at a time when violence over panchayat board formation has already claimed 10 lives across the state. The committee will be headed by the state panchayat affairs and rural development minister, Subrata Mukherjee. The other four members will be state transport minister, Suvendu Adhikari, state municipal affairs & urban development minister, Firhad Hakim, state food & supplies minister, Jyotipriyo Mullick and state PWD, sports & youth affairs minister, Arup Biswas. According to sources, the committee will also ensure that the process of panchayat board formation, which so far has been marred by violence, is carried out smoothly. It will also look into the “infighting among ruling party members” and political violence. “Apart from development work, the committee will also iron out differences among our grass-root level workers while boards are being formed. Apart from reports of opposition parties trying to disrupt the process, incidents of violent infighting have also come to the fore from different parts of the state. Our chief minister does not want development initiative to be disrupted in the rural areas,” said a TMC leader considered close to the chief minister. “Our chief minister has formed the committee so that development work undertaken in rural areas can be implemented smoothly. The panel will meet and decide ways to expedite the work in the areas. It will also identify lapses, if any, and take measures to rectify them,” said the state panchayat minister. State BJP president Dilip Ghosh said the TMC should first take steps to stop the violence. “Everywhere in the state BJP’s elected members are being attacked. The police are not taking any action against the offenders. The chief minister should first instruct the cops to act neutrally,” said Ghosh. TMC’s secretary general and state education minister, Partha Chatterjee rubbished Ghosh’s claims and said the Opposition is trying to create tension in different pockets of the state before the Lok Sabha elections.